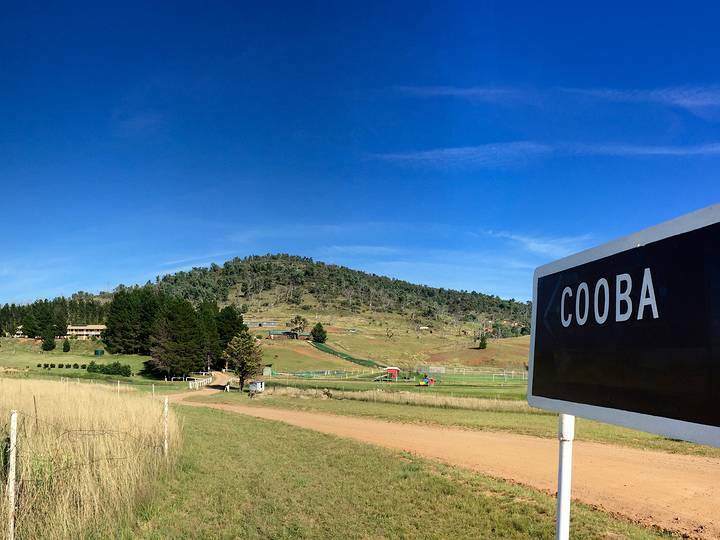 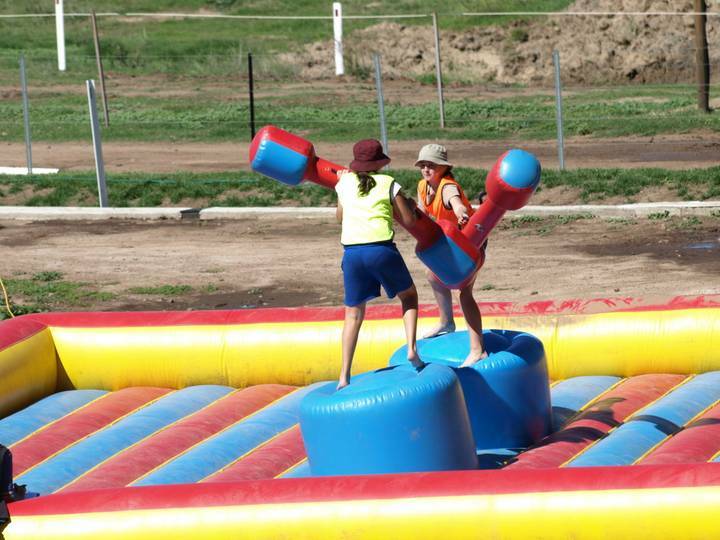 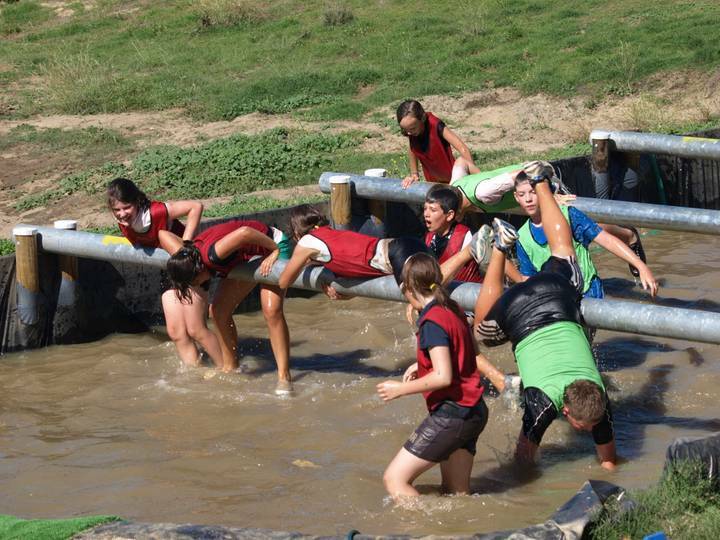 Cooba Sport & Education Centre is central to all the attractions in the Snowy Mountains and NSW Ski Resorts. 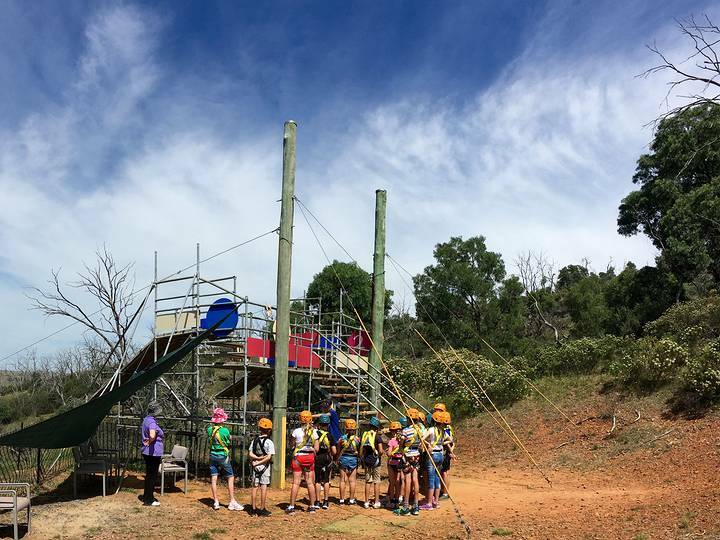 Our excellent facilities and experience, teamed with enthusiastic staff, ensure that our camps are both educational and fun. 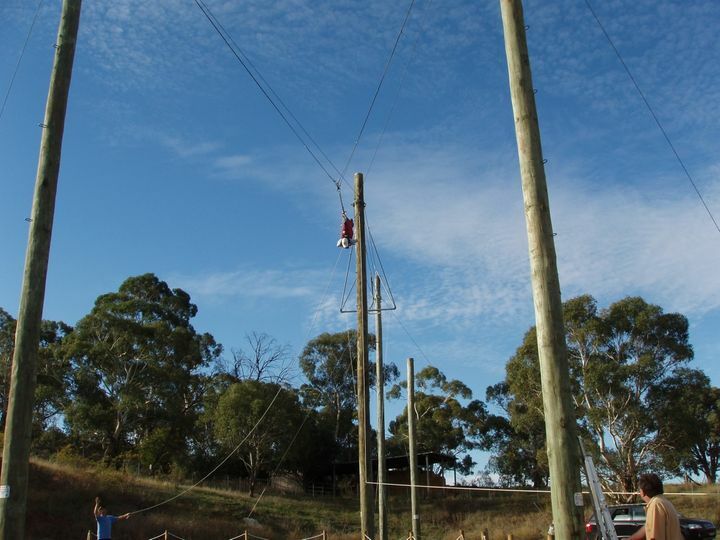 Summer and winter packages designed for a wide range of ages and curriculum objectives.